They’ve also jumped on the #NoStraw bandwagon! Recently, KFC Singapore made headlines when they announced that they will no longer give out plastic straws and plastic lids in a bid to be more environmental friendly. Our little island up north Penang will also follow suit soon as they are currently studying studies are currently when and how they can implement banning plastic straws and single-use plastics. Surprisingly, another giant in the food and beverage industry has announced their decision to also ban plastic straws in their stores soon. 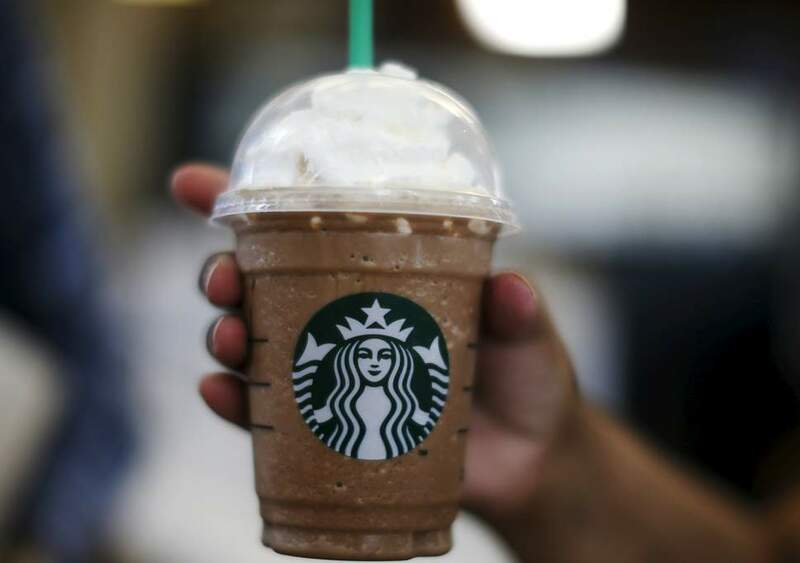 Everybody's favourite coffee chain Starbucks has announced that they will be eliminating plastic straws in all 28,000 stores worldwide by 2020, according to an official statement. This move will mean that they will be removing one billion plastic straws annually from their stores. That’s a huge difference! Some of you might be thinking how you're going to drink your drinks after this. Well, Starbucks will replace the plastic straws with strawless lids. The lids will be made of plastic and with a high polypropylene content that makes it highly recyclable compared to plastic straws. However, they will still offer straw options - made of paper or compostable plastic in store soon once the ban kicks off. We will still offer a straw option in stores, made of an alternative material such as paper or compostable plastic. 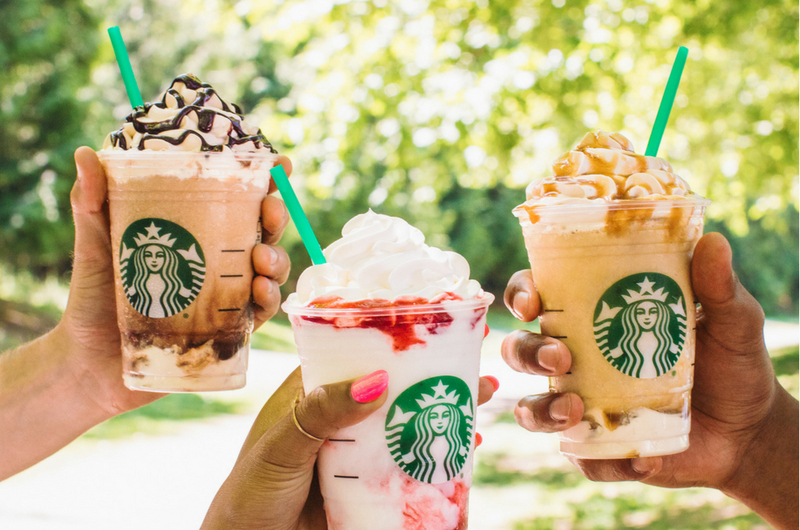 Customers will be able to request this straw if they prefer or need one, and it will come standard with Frappuccino blended beverages. 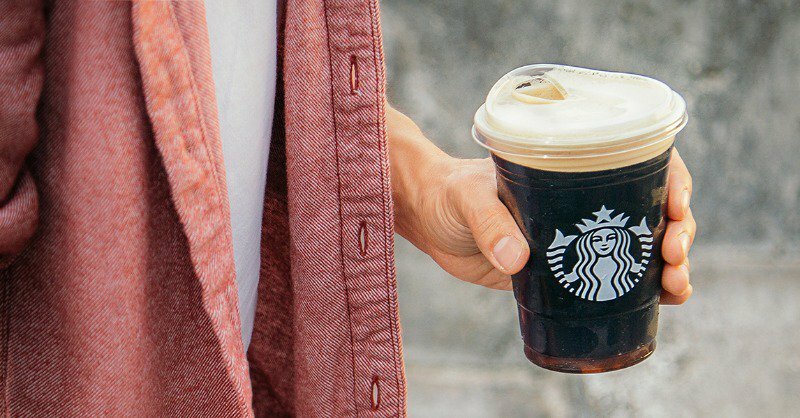 With Starbucks making this move, we hope that it’ll inspire other giant brands in the F&B industry to follow suit in an effort to go green and reduce plastic waste. But first, we need to educate Malaysians on alternatives to the plastic straw – the metal straw which is something Malaysians are not fully aware of at the moment.